Kellermeier Plumbing takes pride in delivering excellent service every time. We work with our clients from start to finish on every West Michigan plumbing service project to ensure we solve their problem and exceed expectations. 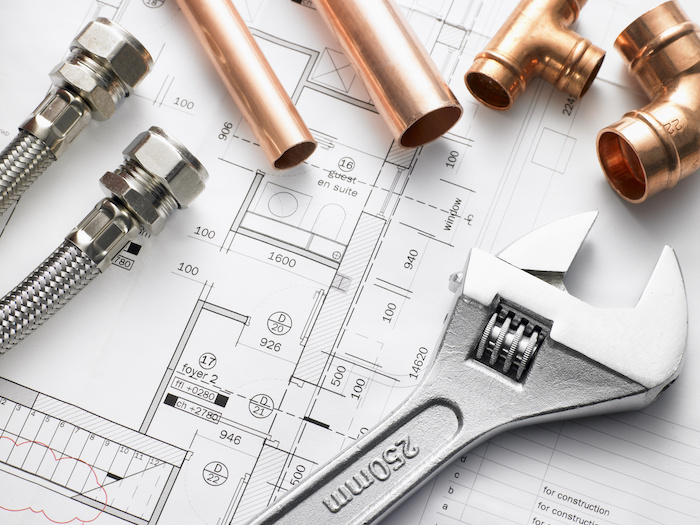 At Kellermeier Plumbing, our master plumbers are skilled in all types of plumbing repair. 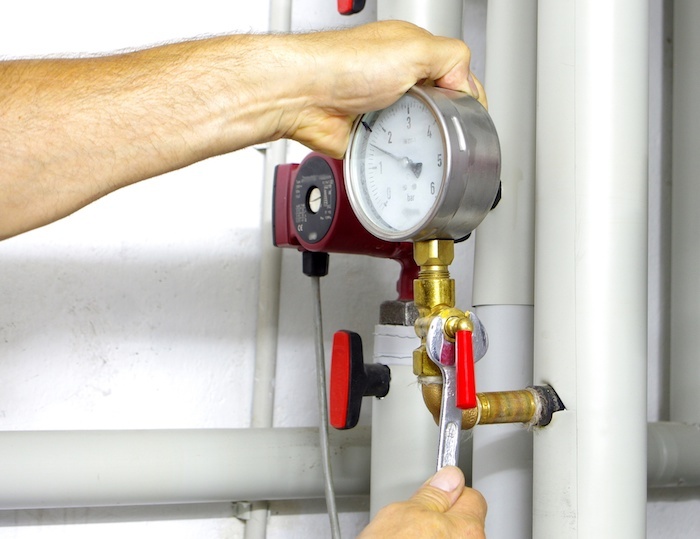 From leaky pipes to regular maintenance, be assured that your plumbing will be expertly repaired and working properly. 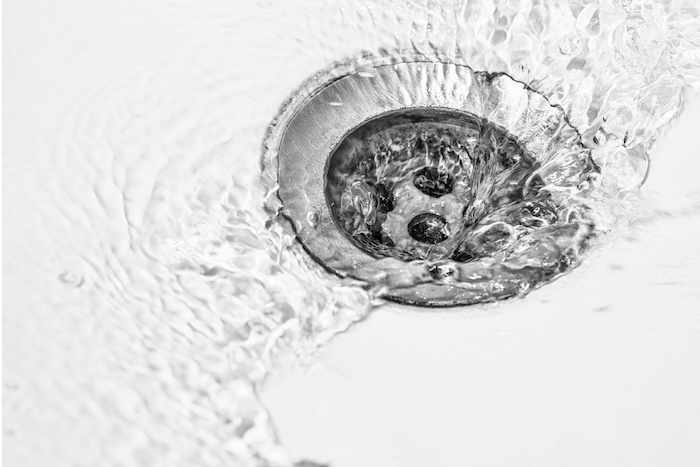 No matter what the culprit is, at Kellermeier Plumbing, our expert drain cleaning technicians can remove the blockage, clean your pipes, and restore full drainage to your home’s drains. Water heater sales, installation, repair, and maintenance. Upgrade to an energy efficient water heater and save on your electricity bills. Is hard water leaving a crusty buildup on your faucets and fixtures? Does your tap water smell or taste funny? 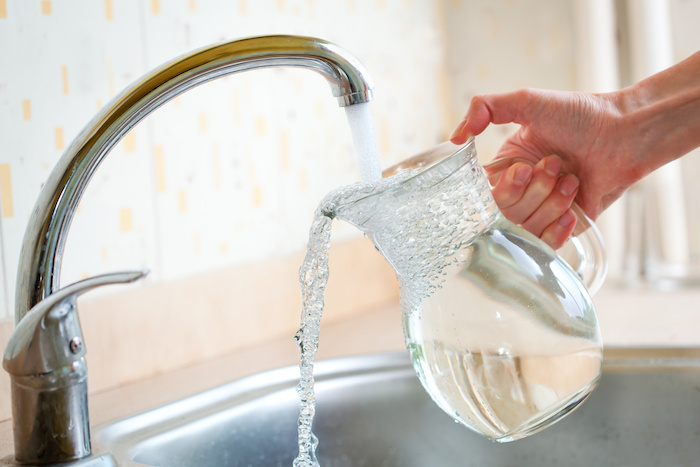 We take pride in diagnosing your water concerns properly and recommending the right West Michigan plumbing equipment to treat your water problems. Installation, repair, and maintenance of all garbage disposals. 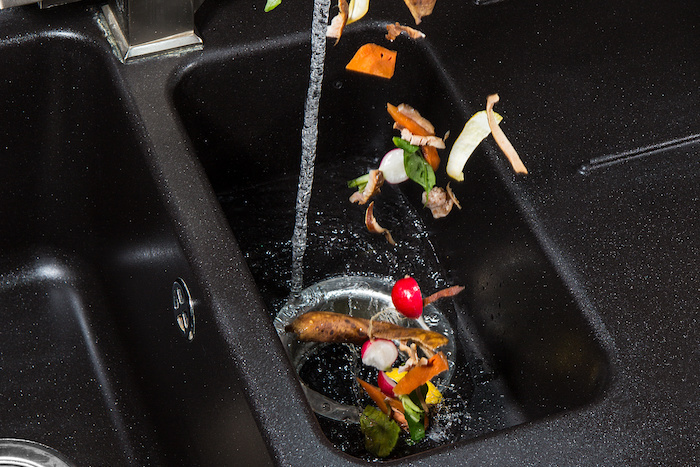 Convenient and easy to install, a garbage disposal will truly make kitchen and sink cleanup a cinch. Over time, backflow assemblies and devices have parts that can break down and wear out. Ensure that your drinking water is properly protected from contamination and safe to drink with our licensed backflow testing. Over time backflow assemblies and devices have parts that can break down and wear out. Ensure that your drinking water is adequately protected from contamination with our licensed backflow testing. As they say in poker, a royal flush always beats a full house and with your plumbing, the same holds true. 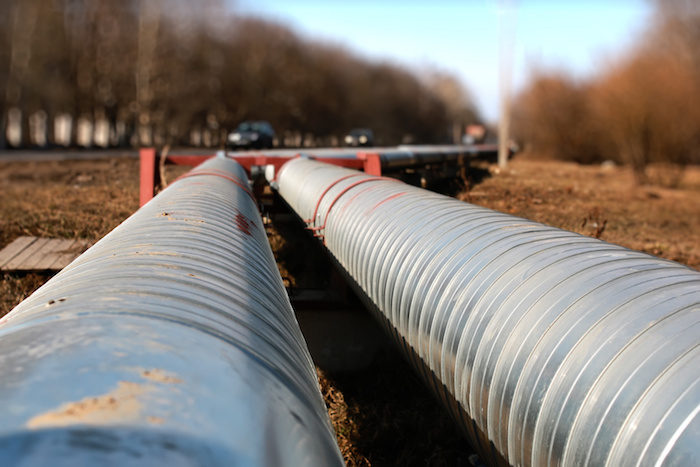 So when it comes to your sewer lines, proper installation and maintenance is a must. *Plumbing coupons are redeemable upon the scheduling of an appointment. One coupon per work order. Only valid for plumbing repairs or installation services over $200 or more.